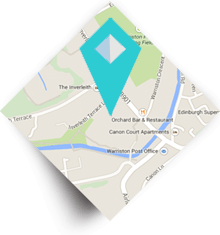 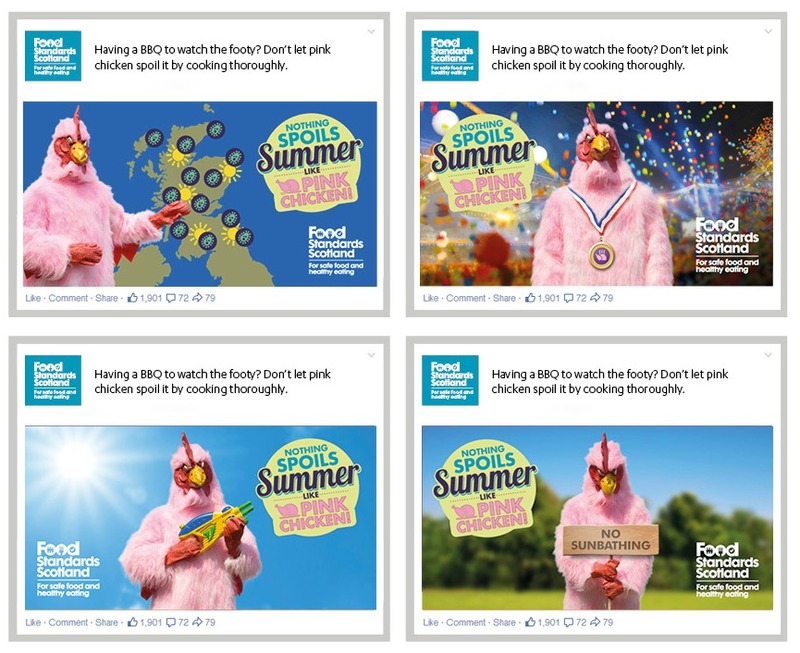 Evidence shows that increases in barbecuing and chicken purchase during the Summer months coincides with peaks in Campylobacter infection, the most common form of food poisoning in Scotland. 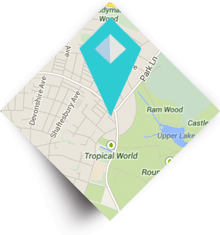 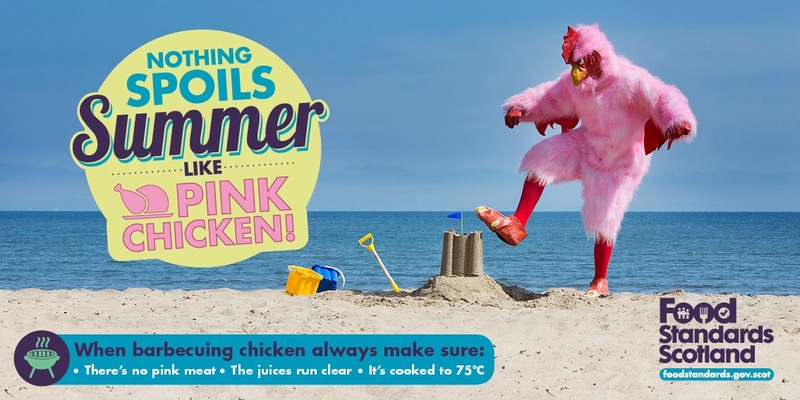 There are more than 6,000 reported Campylobacter cases each year and research has shown that 60-80% of infections can be attributed to a chicken source. 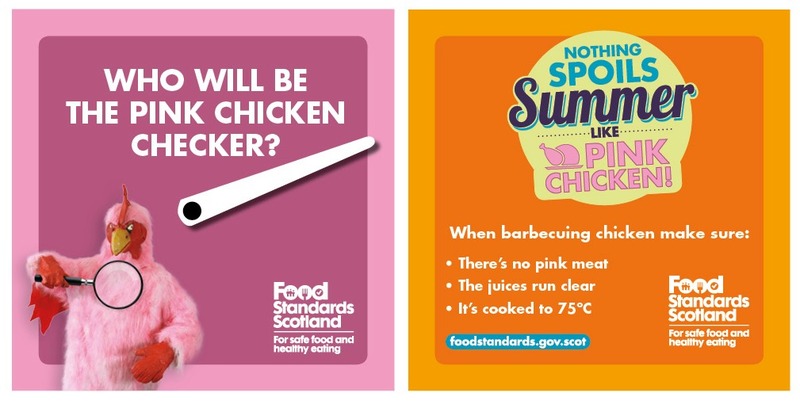 Which is why Food Standards Scotland briefed The Union to develop a high impact Summer BBQ food safety campaign. 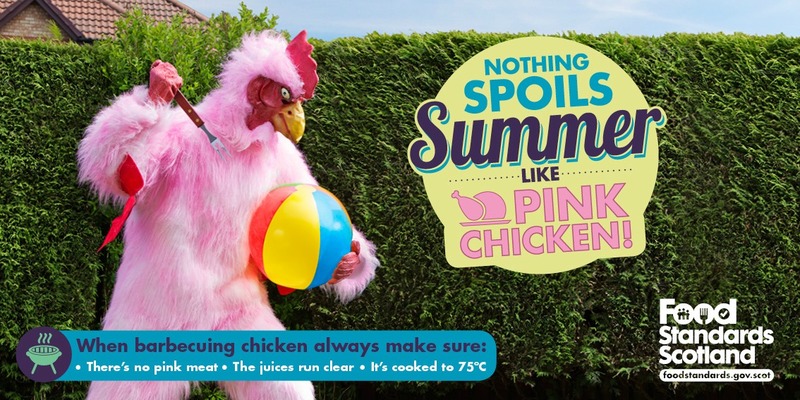 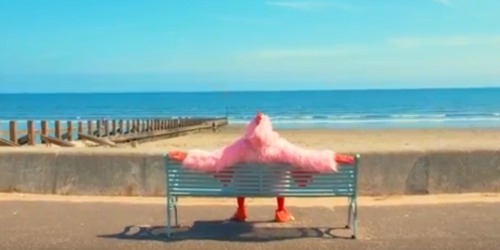 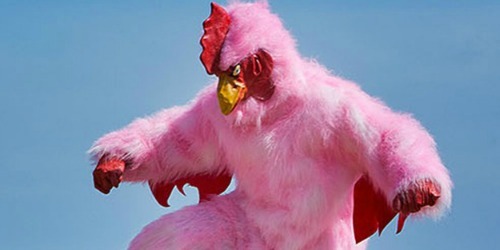 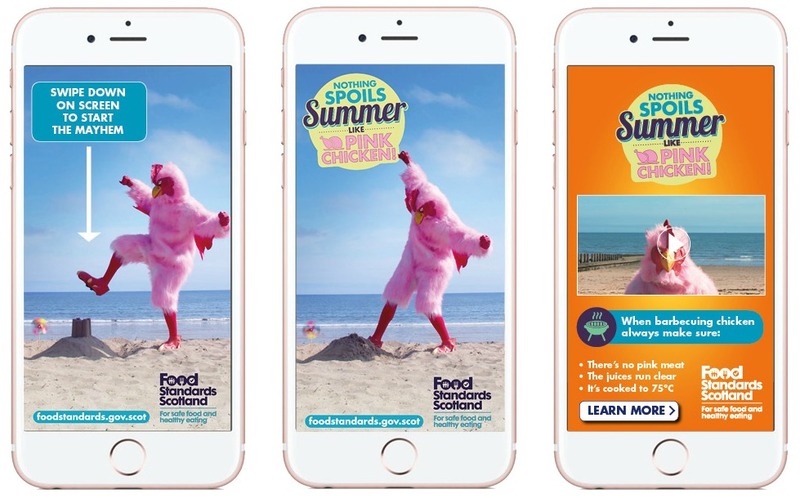 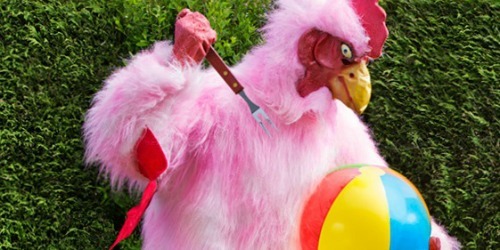 The memorable ‘Nothing spoils Summer like a Pink Chicken’ concept was rolled out through PR and all media – the Pink Chicken went about Scotland creating mayhem and ‘spoiling summer’. 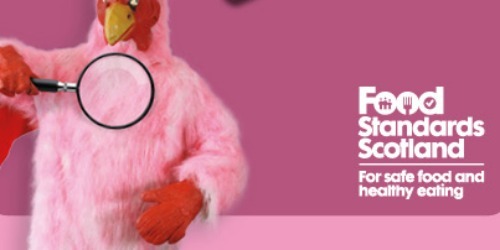 Results for the campaign are still not available; however the media coverage generated has beaten all previous targets.